Email Yard Sale Co-Chairs Damon Vaughn and Adam Ridge:yardsale@mordecaicac.org for info or to get your sale on the MAP! 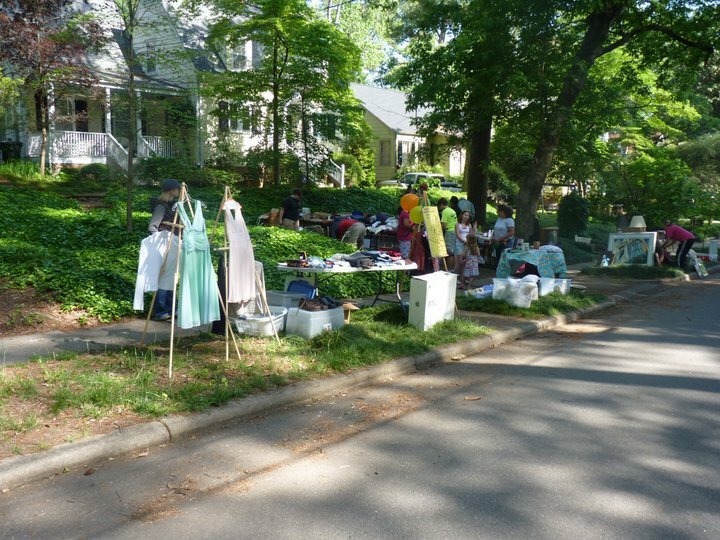 The May 3 Community Yard Sale Day is coming up. We hope to have lots of sales in the neighborhood on both sides of Wake Forest Road. You can have a sale at your house, OR join us for the big Community Sale in our new location in the parking lot at Temple Baptist Church. Advertisements will be placed in the N&O, the Independent, and Craig's List. Signs will be posted and a banner will be displayed at the church. You can donate items to our MCAC Sale table, too! Profit goes to neighborhood projects. VOLUNTEER: Want to help out? We need help staffing the Community Sale Table (1 hr or ½ hour shifts), and clean-up. 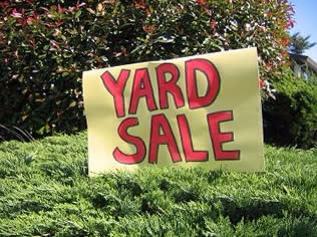 Email yardsale@mordecaicac.org to volunteer.